Around the year 1400, the poet Christine de Pizan initiated a public debate in France over the literary ",truth", and merit of the Roman of the Rose, perhaps the most renowned work of the French Middle Ages. 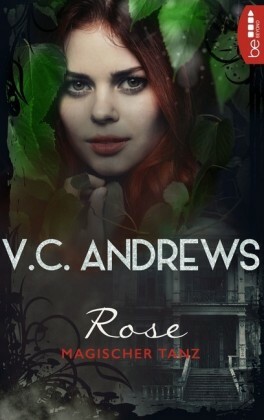 She argued against what she considered to be misrepresentations of female virtue and vice in the Rose. 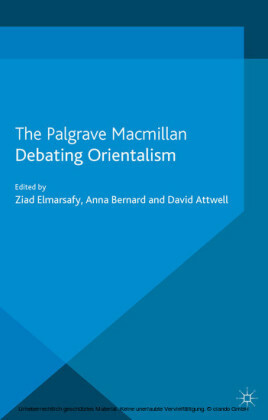 Her bold objections aroused the support and opposition of some of the period's most famous intellectuals, notable Jean Gerson, whose sermons on the subject are important literary documents. 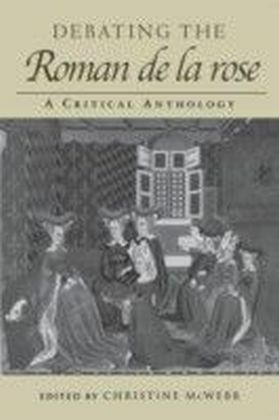 ",The Quarrel of the Rose", is the name given by modern scholars to the collection of these and other documents, including both poetry and letters, that offer a vivid account of this important controversy.As the first dual-language version of the ",Quarrel", documents, this volume will be of great interest to medievalists and an ideal addition to the Routledge Medieval Texts series. 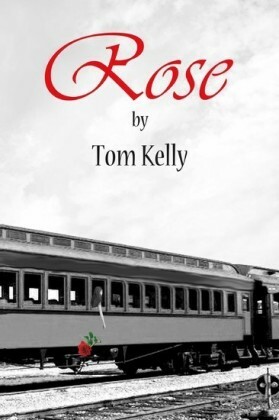 Along with translations of the actual debate epistles, the volume includes several relevant passages from the Romance of the Rose, as well as a chronology of events and ample biography of source materials.